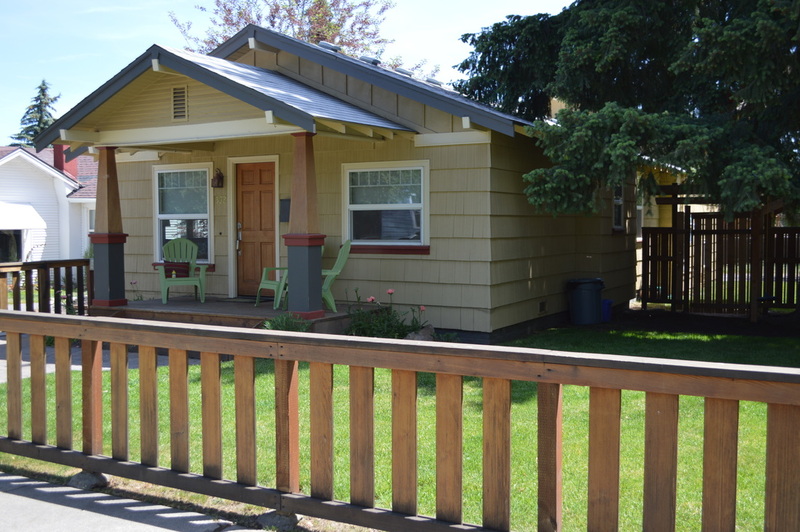 Welcome to The Park House West in beautiful Bend, Oregon. 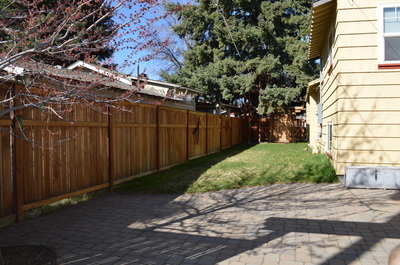 This family size home is located in a “just right” location…a short stroll to Columbia Park, Drake Park, Harmon Park, and McKay Park... all nestled on the banks of the Deschutes River in Bend’s popular west side. 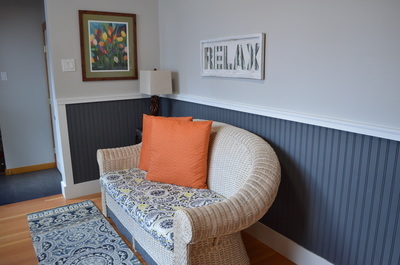 You will be just moments away from the inviting Historic Downtown, the trendy Galveston Avenue corridor, and the fashionable and fun Old Mill District. 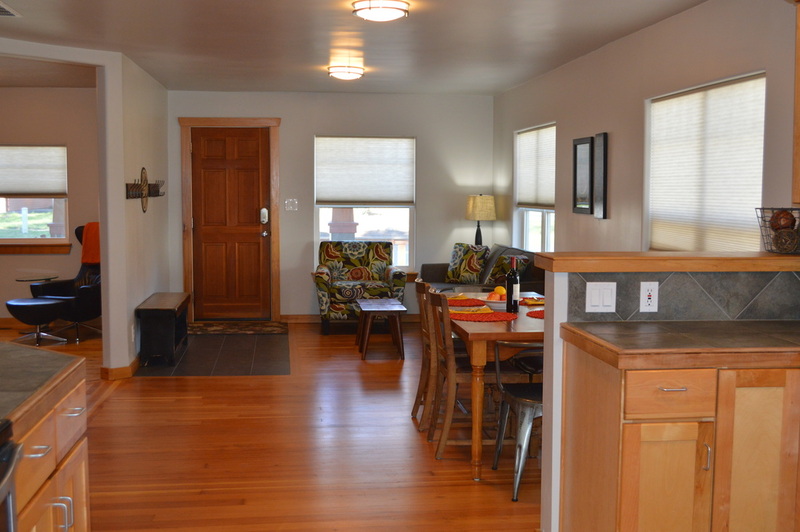 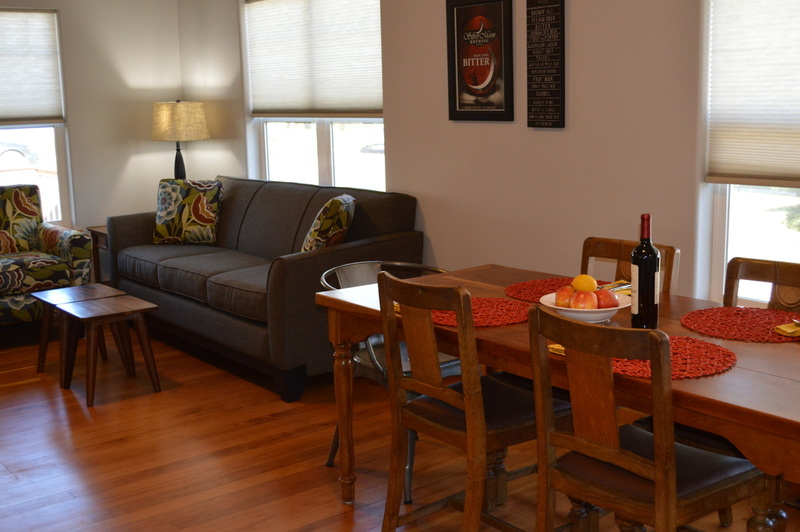 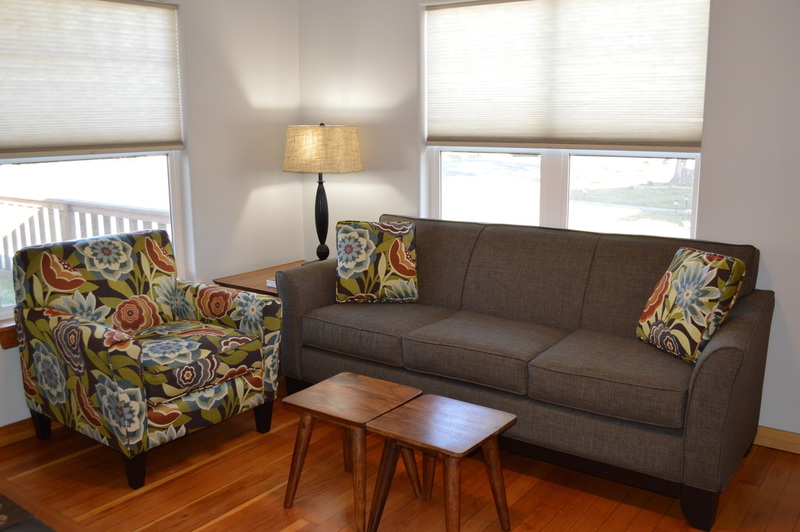 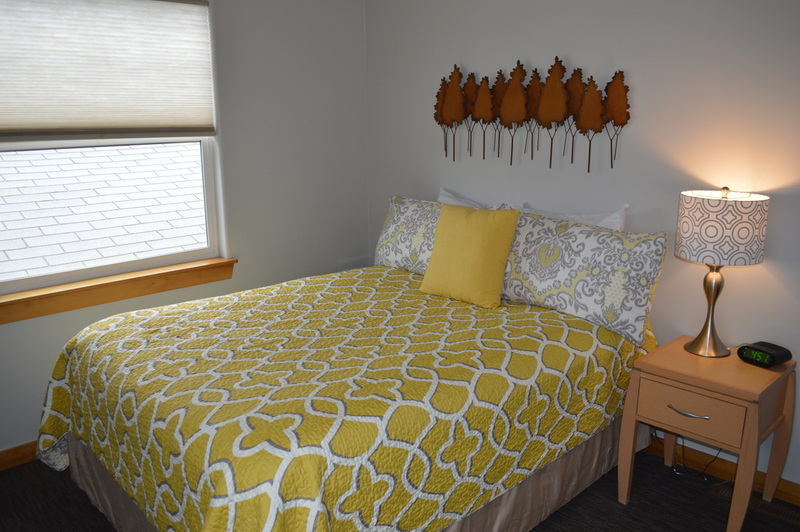 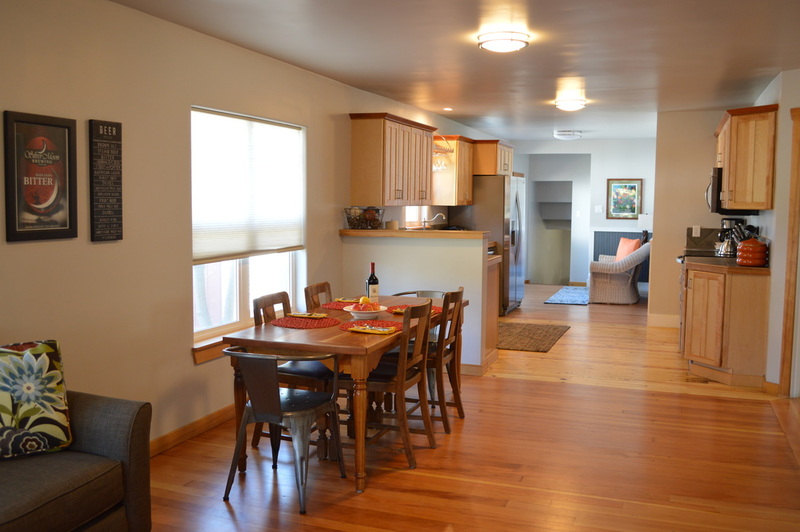 The Park House West is a warm and inviting three bedroom, two bath home with wonderful living space. 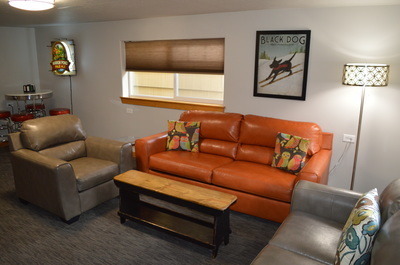 It features a quiet sitting area, delightful kitchen and dining table for six, a sun room for settling in with a good book, a separate office for those working (or tweeting) during your trip, and an additional large family room with game table and big flat screen TV. There is plenty of GOOD living space for everyone. This house is unique in that it features a large and comfortable master suite with king bed downstairs, with an attached bath. 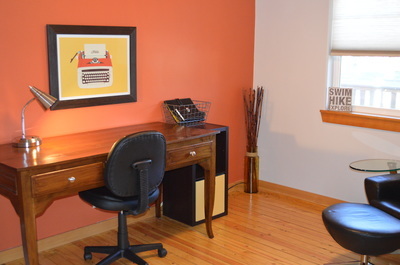 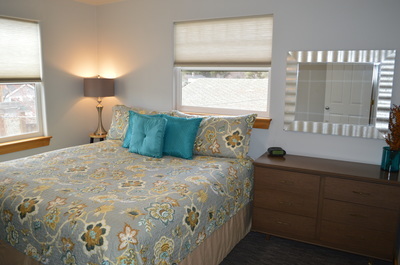 Upstairs, there are two bedrooms: a second room with a king bed and third room with a queen bed. 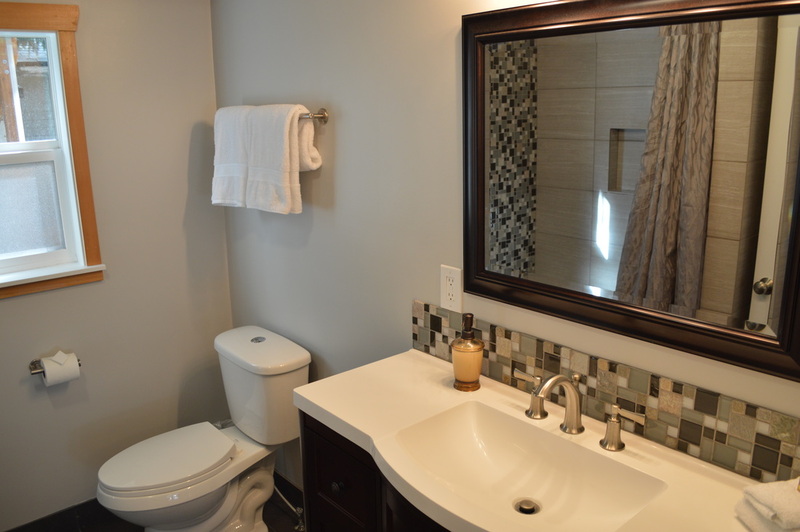 There is also a nice brand new second bathroom upstairs with beautiful walk-in tiled shower for your comfort. 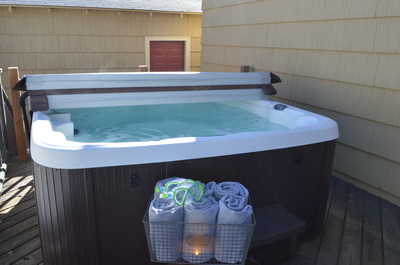 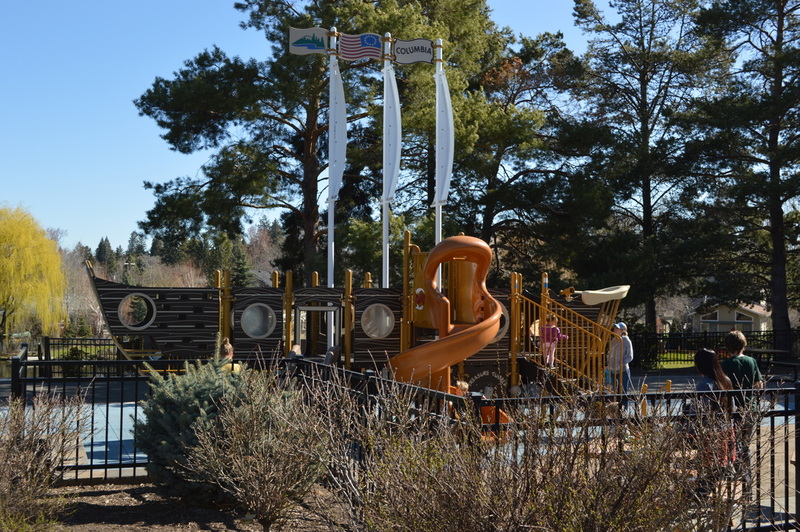 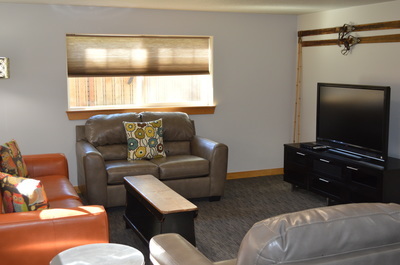 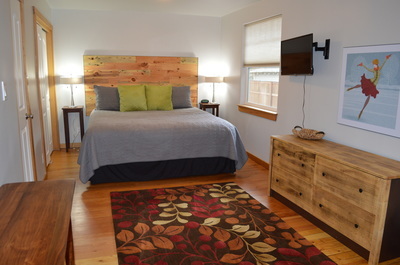 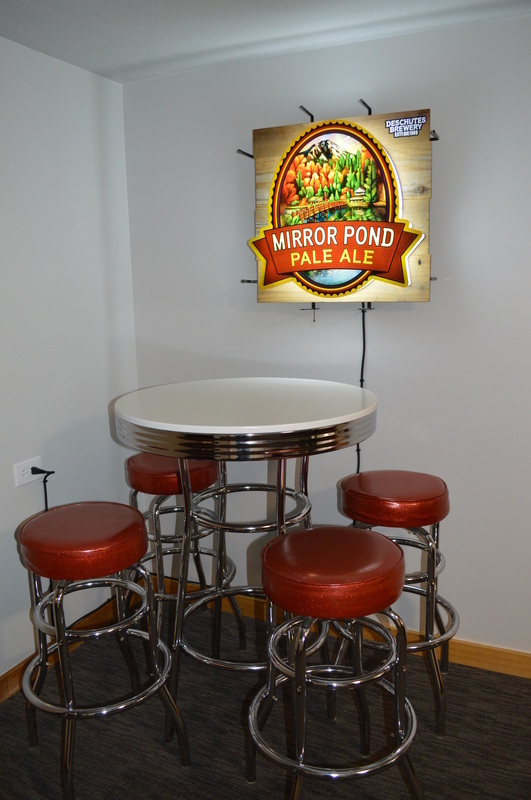 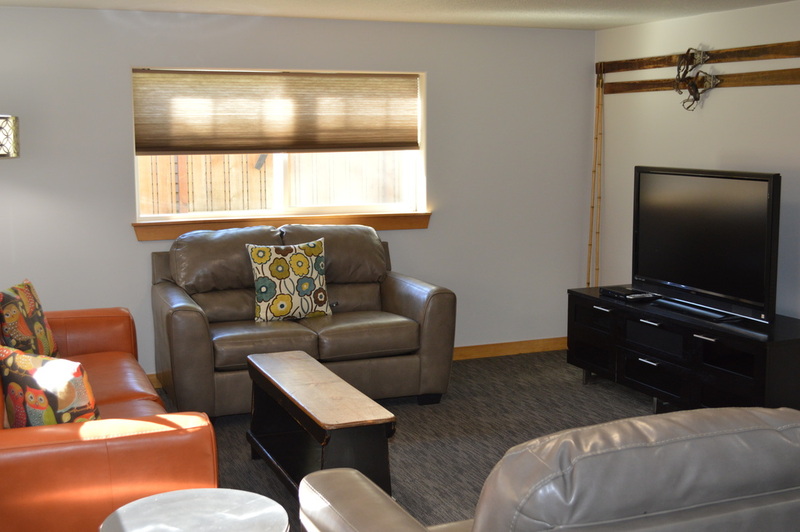 This set up is ideal for up to three couples traveling together, a large family gathering to enjoy Bend, or even just a couple that wants a special place to call home. The outdoor space at The Park House West includes a fully fenced front yard, a private HOT TUB, outdoor dining and in the summer, a gas BBQ for great grilling magic. 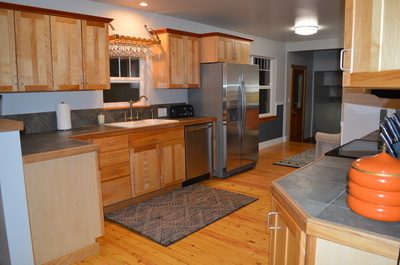 This home offers the perfect house and the perfect location for that perfect Bend vacation!